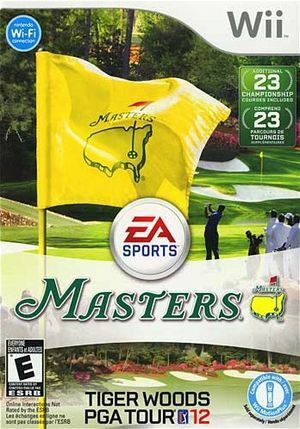 Tiger Woods PGA Tour 12: The Masters is a golfing simulation video game in the Tiger Woods PGA Tour series developed by EA Tiburon and published by Electronic Arts. It was released in North America on March 29, 2011 and was released in Europe on April 1, 2011. The graph below charts the compatibility with Tiger Woods PGA Tour 12: The Masters since Dolphin's 2.0 release, listing revisions only where a compatibility change occurred. This page was last edited on 13 January 2018, at 15:02.